Whoa. My goodness! How can I begin to communicate the experience we had on the Rasta Roots pioneer program? 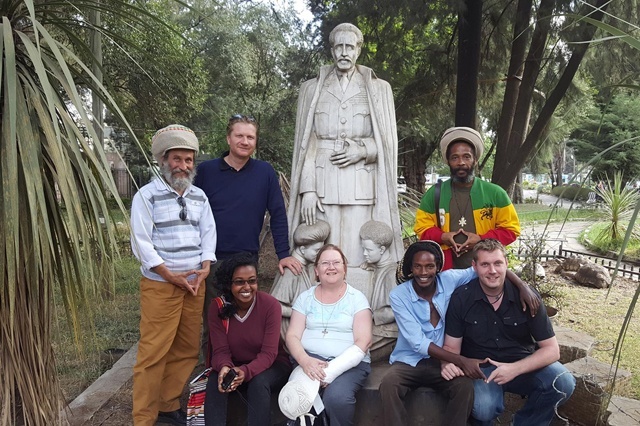 11 days on a spiritual journey into Ethiopia and the global heartland of the Rastafari movement with a fellowship of nine diverse and colourful characters. All I can say is –YEAH MON!!! 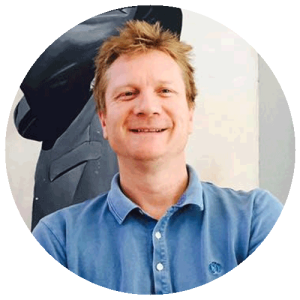 – it was the culmination of an extraordinary year and will go down as one of the highlights of my life. Going to Ethiopia I had a lot of people worried for my well-being. There was anxiety about bandits, pirates, disease, war, famine, pestilence – you name it. Even my 4 year old was concerned I wouldn’t have enough food to eat. While being in the country for a couple of weeks doesn’t make me an expert, I can say that I was blown away by the beauty of this land. 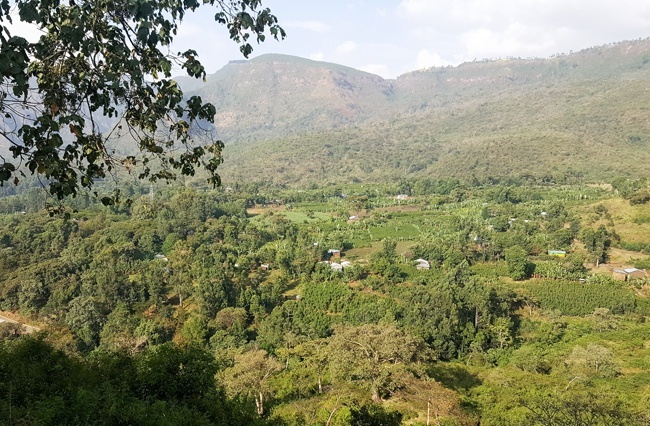 Lush, almost tropical forests lined the hills, bejewelled with strings of vast freshwater lakes as we journeyed south from Addis Ababa along the Kings Highway towards Shashamane and Abraminch. The bounty of the country was evident from the fruit merchants on the side of the highway, harking sweet pineapples and strawberries to passing motorists. There were large parts of the landscape that strongly reminded me of the verdant mountains of northern Thailand, about as far from NGO ads for Ethiopia in the 1980s as can be imagined. A land of milk and honey- the Ethiopian countryside. 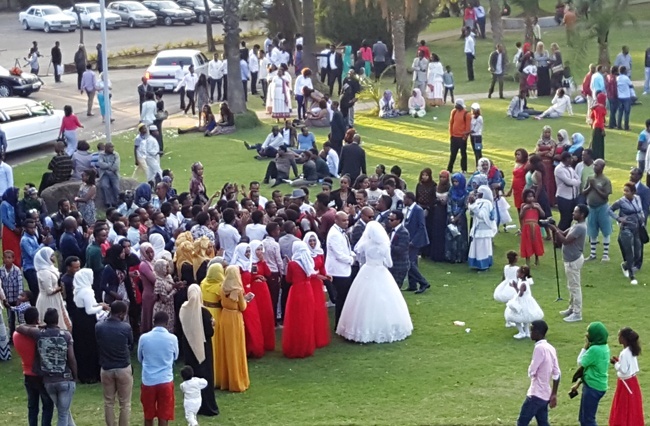 On the very day I flew into the capital, Addis Ababa, we walked to the local park, where we witnessed the vibrant ceremony of a Christian man marrying a Muslim bride. Both families were singing and dancing together in a great and uplifting spectacle. In Ethiopia 1/3 of the population are Muslim living amongst the Orthodox Christian majority and in light of all that is happening right now around the world it was startling to experience the joy and harmony of this beautiful event. Our Ethiopian guides Ras Ibi and Ras Fitsum explained to us that this is commonplace, that Ethiopia, apart from being a land of natural beauty and bounty is also a land of religious harmony and a highly peaceful and safe society. This was certainly our experience across the entire trip. Christianity was proclaimed as the state religion of Ethiopia in 333 ad. That’s right, no missing digits there. Up until 1959 it was administered by the Coptic Church in Alexandria. Being a land-locked country and somewhat isolated in relation to other churches, this means that Christianity in Ethiopia has existed practically unchanged for 18 centuries. On Sunday morning in Addis after we had all arrived we attended St George’s Church – this was the site of the grand occasion of the coronation of Haile Selassie in 1930. The atmosphere at this place that Sunday morning was palpable. Worshippers circled the Church three times barefoot before entering and the priest’s voice cut the air in sonorous expressions of praise not unlike the Muslim call to prayer in its evocation. 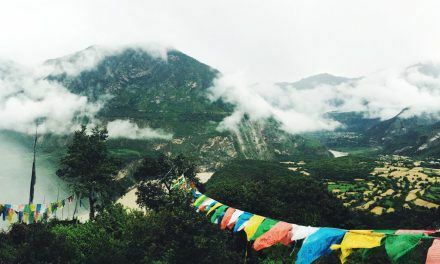 This experience provided a powerful spiritual moment for the men in our group (women entering through a separate portal) and in many ways set the tone for the remainder of our trip. I also learned that through the Queen of Sheba’s visit to Jerusalem, Ethiopians claim their royal line descends directly from King Solomon and hence King David (this has huge ramifications for the origins of the Rastafari movement but more on that later). Through this same epic story the Ethiopian Church claims to be keepers of the Arc of the Covenant (in Aksum) and parts of the True Cross. I did not get a chance this time to visit Lalibela, the world-famous UNESCO site north of Addis, with its elaborate ancient Churches of mysterious origins that locals still claim were carved out of the rock by angels. 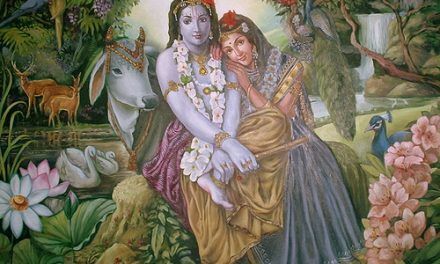 It is a potently spiritual and religious country. The roots of Christianity in Ethiopia actually predate Europe going back to the time of the Apostles – both Christian and Muslim tradition holds that Matthew and Andrew travelled to Ethiopia to spread the Gospel. 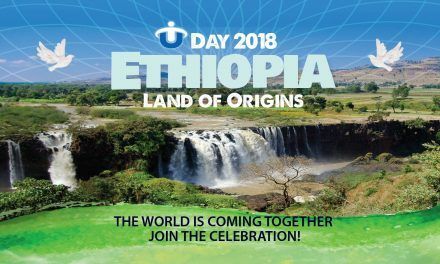 All of these factors go to make Ethiopia a fascinating and rich environment spiritually. And it is within this context that the life of Emperor Haile Selassie and emergence of the Rastafari movement begins to reveal itself. I am not, by any measure, a die-hard Reggae fan. It is only through my friendship over the last few years with musicians such as Pato Banton, Antionette Hall and Ras I Ray that I have been exposed to the Reggae music scene. Nevertheless, like millions I am familiar with and love the music of Bob Marley, even from a distance. Being in Addis Ababa and seeing his imposing statue in the capital at the centre of a major intersection which bears his name, hearing of his visit to Ethiopia in 1978 and seeing his welcome sign on the town limits to Shashamane, I got a much more visceral insight into what “Bob” means to millions of people, not just in Ethiopia but all over the world. In Shashamane I met old timers who had worked with him, been his driver, his producer, his gofer. Being there, you feel close to the greatness that was both the man and the myth, the artist, the singer, the prophet, the lover, the spiritual seer that was Bob Nesta Marley. His legacy survives through his music and his idealistic vision of faith in God and unity among all peoples. It is not without good reason that we have chosen Bob Marley’s birthday as the date of the second advent of the U Day Festival on February 6th, 2017. 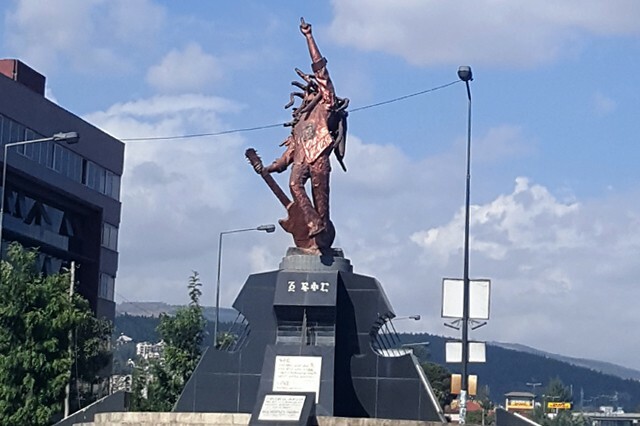 A life-size Bob Marley statue in downtown Addis Ababa. As I wrote about in an article prior to arriving in Ethiopia, it was through my friendship with Ras I Ray (aka Renard Jude Shy) that I began to learn about Emperor Haile Selassie just a few years ago. Being on this Pioneering Rasta Roots program I have learned so much more about this extraordinary man. Selassie I is the only head of state to have addressed both the League of Nations (1936) and the United Nations (1963). Both speeches are examples of world-class oratory and statesmanship. Through his life Selassie wrote and spoke volumes of his philosophy and his wisdom. His insights into global affairs, world politics and religion and his prophetic ideals in relation to the emerging evolution in politics and religion set him apart as an intellectual and spiritual giant of the 20th century. Just like anyone who rules for many decades his legacy is not without controversy and indeed he has his detractors but I am convinced that the world has not come fully to recognise the greatness of His Imperial Majesty. This was a big one. 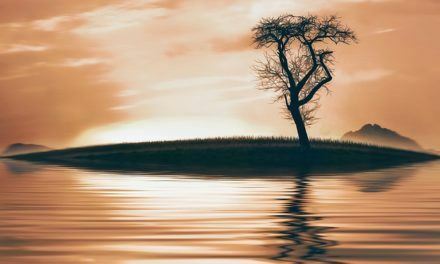 The interplay between perception and reality has been an incredible theme for all of our spiritual immersion programs over the last seven years. Contrasting Buddhism (Monk for a Month) with Islam (Sufi Mystic Experience) you couldn’t have two religions with more different PR profiles. The general reaction so many people in the “West” have to the Rastafarian faith is a little bit of a giggle. Not a mean giggle at all, more of a good natured giggle but a giggle nevertheless. I can tell you the reality in its fullness is vastly different to the shallowness of the “weed smoking” Cheech & Chong style stereotypes. The theology of the Rastafarian movement is deeply rooted in the Ethiopian belief that their Monarchy is a direct descendant of the union of King Solomon and the Queen of Sheba. The implication is that Haile Selassie is heir to the Davidic throne. It is a truly fascinating saga but as interesting as the Theology is, it was the spirituality and the faith of the practitioners that struck me most. Being in Shashamane and meeting Rastafarians who have committed their life to their faith, giving up the material things of this world in order to pursue spiritual advancement, it was clear to me that this is a personal faith, as valid and beautiful and true as any other genuine faith. To be at the Sabbath ceremony of the Nyabinghi (one of the Rastafari Mansions ) was as profoundly moving as any Catholic Mass, any Christian service, any Friday at mosque or any Buddhist chanting session I have attended. On the same day we experienced another Rasta group – the Bobo Shanti celebrating the Sabbath (Saturday) with rhythmic reading from the Book of Psalms. As the Bobo priest sang from the Psalms on a beautiful African morning it was an awesome, powerful and spiritually rich experience. The Rasta men and women I met, were as steeped in scripture if not more so than many devout Jews and Christians. I can honestly say that I was most blown away by the beautiful spirituality and genuine wisdom I encountered from the Rastafarians I met in Ethiopia in general and in Shashamane in particular. Each one of the spiritual immersion programs that I have done over the years has been profound and even life-changing in its own way. There is something about a group of people, often strangers, coming together with such intention to experience the spiritual treasures of an authentic faith tradition that almost makes beauty and magic inevitable. And yet, this experience in Ethiopia was on another plane from what I had experienced on previous programs, – the spiritual synergy of our group, the bonding with our hosts and the people we met along the way was just breath-taking. It is very challenging to capture it in words, one would have to be a poet or a song writer to do it justice. Perhaps it was this particular group of people, perhaps it was because we were a pioneering group or maybe, just maybe there really is a “natural mystic blowing in the air” and when we put ourselves in the right conditions, with the right intention and the right mindset then, as Pato sings – we can see it, touch it, feel it, smell it, we can even taste it. One thing is for sure, I’ll be back to Ethiopia and I’ll be bringing as many people as I can to revel in the positive vibrations. 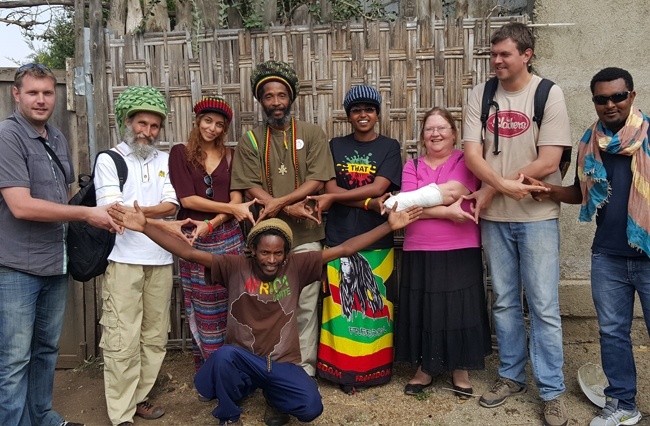 Rasta Roots is an innovative spiritual immersion program jointly run by World Weavers and The Ethiopian Experience.